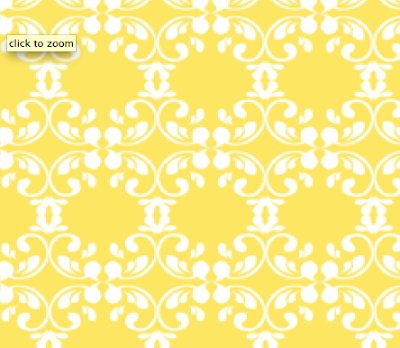 To buy the fabric, click here to purchase specific weight and yardage from Spoonflower. It's also available on a slightly smaller scale in brown, called "Earthy" and can be custom colored if you so desire! Just comment below or contact me at Fanciful Ink.